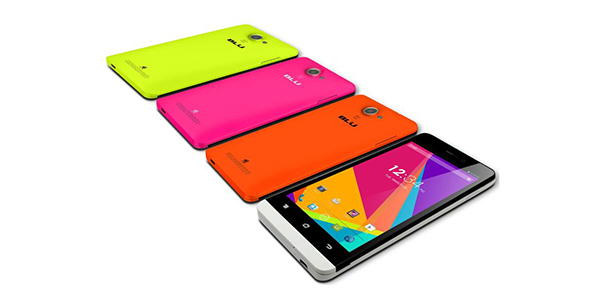 The BLU Studio 5.0 LTE was officially introduced at the first smartphone from the manufacturer with LTE connectivity. The device features a 5 inch IPS display, 4GB of internal storage which can be expanded through microSD, an 8MP rear camera, a 1.6MP front camera and a 1.4GHz quad-core Snapdragon 400 processor with 1GB of RAM. The handset comes with Android 4.2.2 Jelly Bean pre-installed with an update to Android 4.3 expected down the line. Most importantly, the BLU Studio 5.0 LTE supports the HSPA+ and 4G LTE network of T-Mobile and MetroPCS, and any MVNO partner of the nation's fourth largest carrier. The phone is available in Neon-Yellow, Fashion-Orange, Glimmer-Pink and Ceramic-White. You will be able to purchase the unlocked model for just $249, at the end of May through Amazon, Best Buy, Walmart, and a large number of handset retailers in the states.